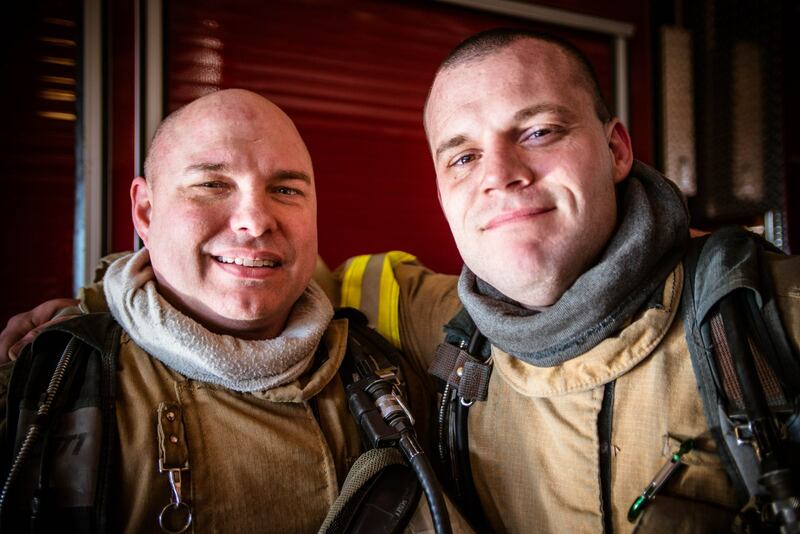 The Greater St. Louis County Fire Academy is a 501(c)(3) not-for-profit educational corporation, which contracts with the St. Louis County Fire Standards Commission to provide firefighter training for St. Louis County. The St. Louis County Fire Standards Commission maintains the waiting list, determines when applications are released, and sets the minimum standards. 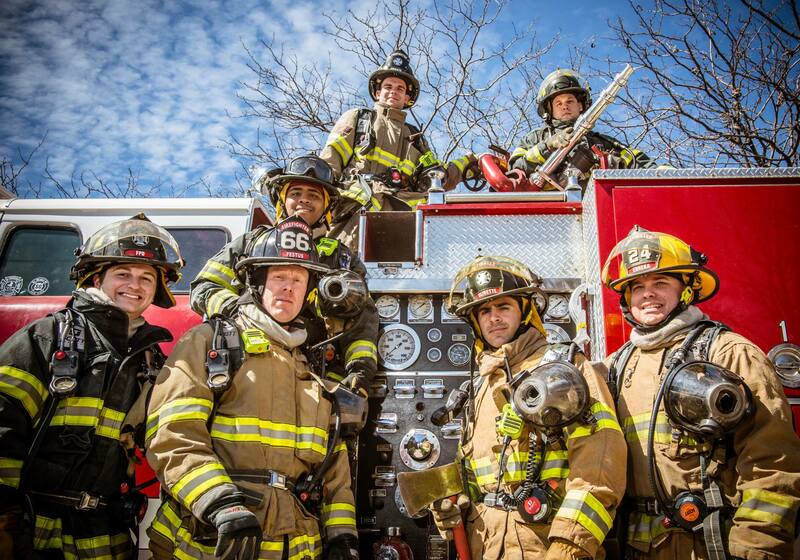 There are 43 different fire departments and fire protection districts in St. Louis County. Each agency does their own hiring and has their own individual hiring requirements. Therefore, you would need to contact them directly, regarding employment. To work at any of the 43 fire service agencies in St. Louis County, you must be certified through the St. Louis County Fire Academy. There are two ways to go through the Academy. One way is to be hired as a full-time, paid firefighter by a fire department or fire protection district in St. Louis County. 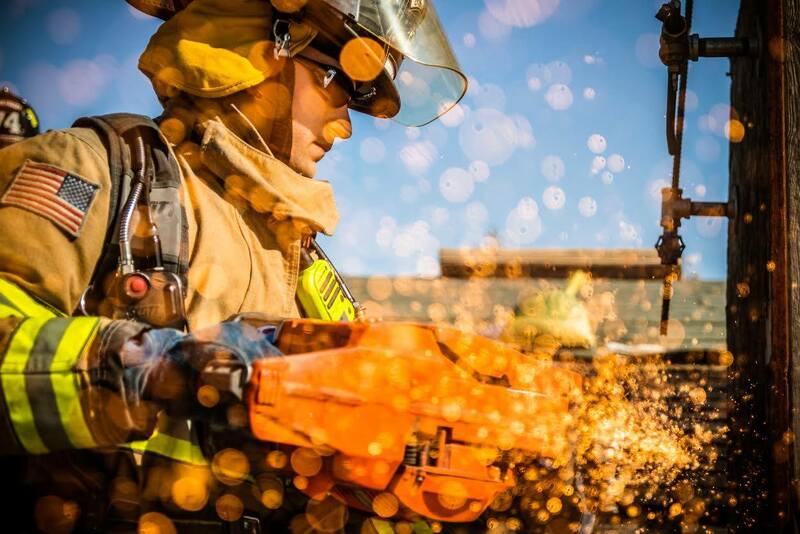 Anyone hired as such must attend the St. Louis County Fire Academy’s Basic Firefighter Training Program within 6 months of their employment date. Therefore, New Hires receive first priority in seating in each Academy Class. While some of the 43 agencies will hire an individual and send them through the Academy, others will only hire those individuals who have already been through the Academy. In addition, you will find that the majority of those agencies which do hire and send through the Academy require a Paramedic license for employment. For your information, there are approximately 1,551 firefighters presently working at the 43 different agencies in St. Louis County. Of those 82% are Paramedics, 12% are E.M.T.s (Emergency Medical Technician), and 6% have no E.M.S. licensure whatsoever. So, as you can see, a Paramedic license is very important when seeking employment within the St. Louis County Fire Service. The second way to go through the Academy is to participate in the admission process for Self Sponsored Students. That process involves obtaining, completing and submitting an application packet. Our staff of lead and assistant instructors include line firefighters and fire officers at all levels in the fire service. 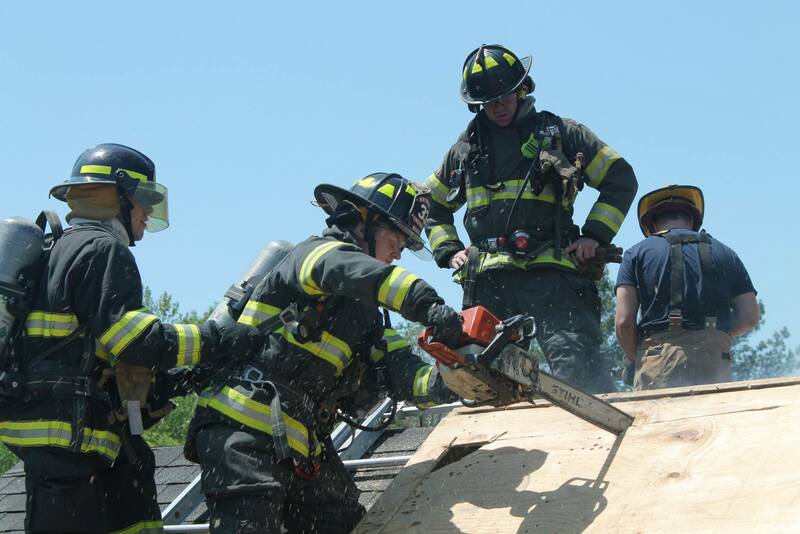 The Fire Academy also utilizes the services of civilian instructors to provide training in select skills areas. Lieutenant John Anderson, Jr., Maplewood F.D. Firefighter Mary Jane Aydelott, Pattonville F.P.D. Firefighter Jeff Barlage, U. City F.D. Firefighter Mark Barnhart, Pattonville F.P.D. Firefighter Aaron Bockhorst, Ferguson F.D. Captain Jeff Buchheit, St. Charles F.D. 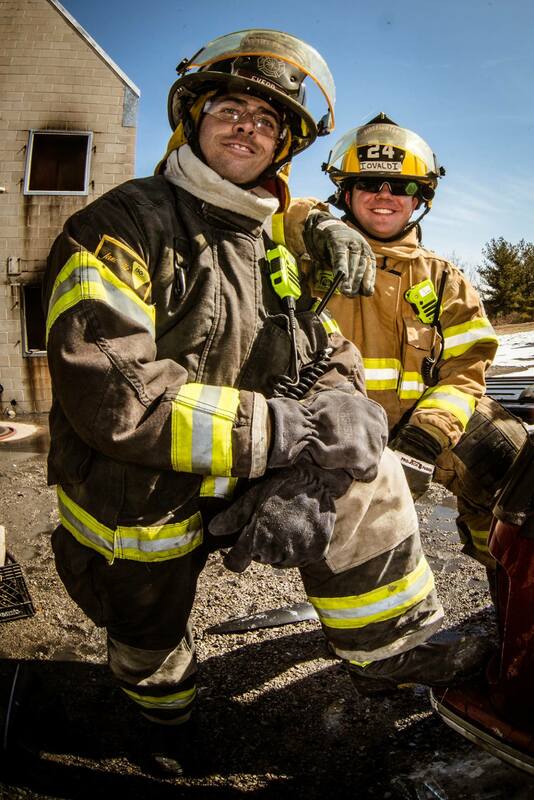 Firefighter Steve Cochran, Riverview F.P.D. Retired Chief Rick Daly, St. Charles F.D. 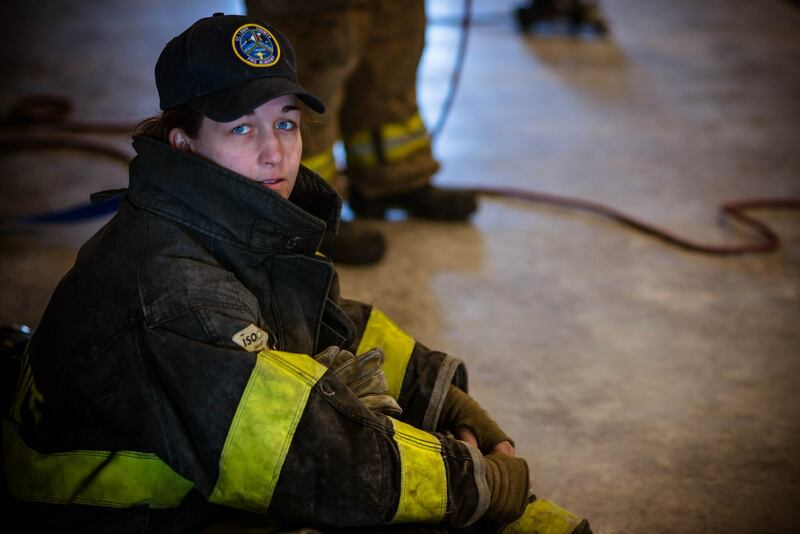 Firefighter Kelly D’Angelo, Richmond Heights F.D. Firefighter Mike Dedert, Clayton F.D. Battalion Chief Michael Digman, Metro West F.P.D. Assistant Chief Roger Ellison, Black Jack F.P.D. Battalion Chief Kelly Grassmuck, West County F.P.D. Battalion Chief Eric Heimos, West County F.P.D. Firefighter Caleb Herrell, Fenton F.P.D. Battalion Chief Jason Hoevelmann, Florissant F.P.D. Lieutenant Scott Hulsey, Metro West F.P.D. Captain Drew Kerckhoff, Robertson F.P.D. Captain Steve Kimker, Richmond Heights F.D. Firefighter David Klee, Riverview F.P.D. Firefighter Kenny Krieg, Pattonville F.P.D. Captain Mike Lauter, Clayton F.D. Captain Phil Lopez, Clayton F.D. Firefighter Damian Mahoney, Mid-County F.P.D. Captain Nick Morgan, St. Louis City F.D. Captain Paul Peebles, Robertson F.P.D. Lieutenant Aaron Rhodes, Affton F.P.D. Captain Matthew Seger, Metro West F.P.D. Battalion Chief Jim Silvernail, Metro West F.P.D. Captain Dale Straatmann, Kirkwood F.D. Battalion Chief Diann Straatmann, Clayton F.D. Captain Kevin Stuhlman, Pattonville F.P.D. Battalion Chief Jim Usry, Pattonville F.P.D. Deputy Chief Darnell Wade, Robertson F.P.D. Firefighter Chad Wagner, Glendale F.D. Captain Daniel Whatley, Metro West F.P.D. Captain Brian Zaitz, Metro West F.P.D. 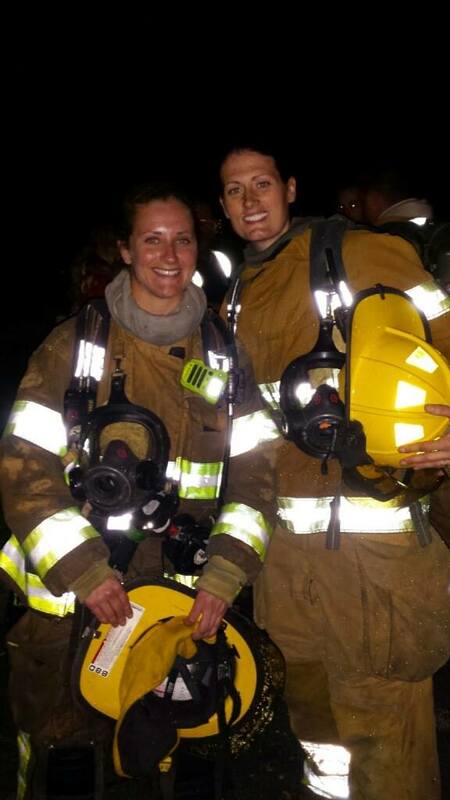 Fighting fires and rescuing people is for everyone, regardless of gender, race, ethnicity, religion, or other cultural socioeconomic status. 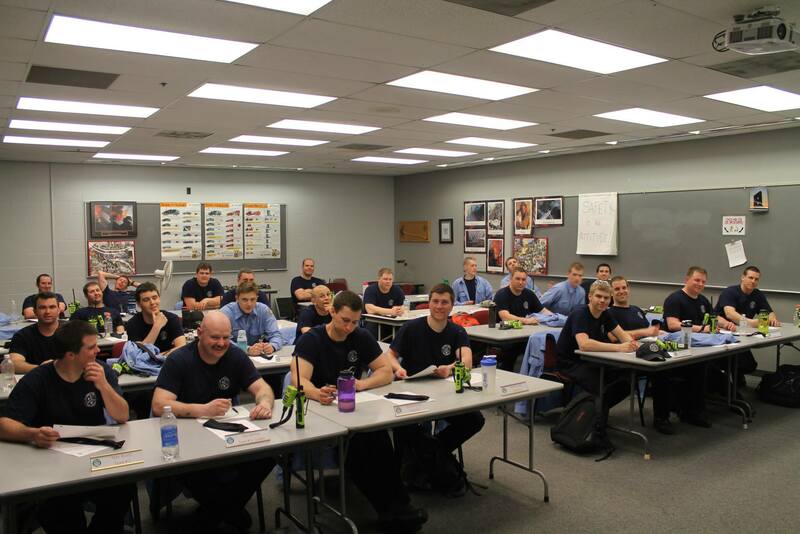 Upon certification, each individual seeks their own employment in the fire service. 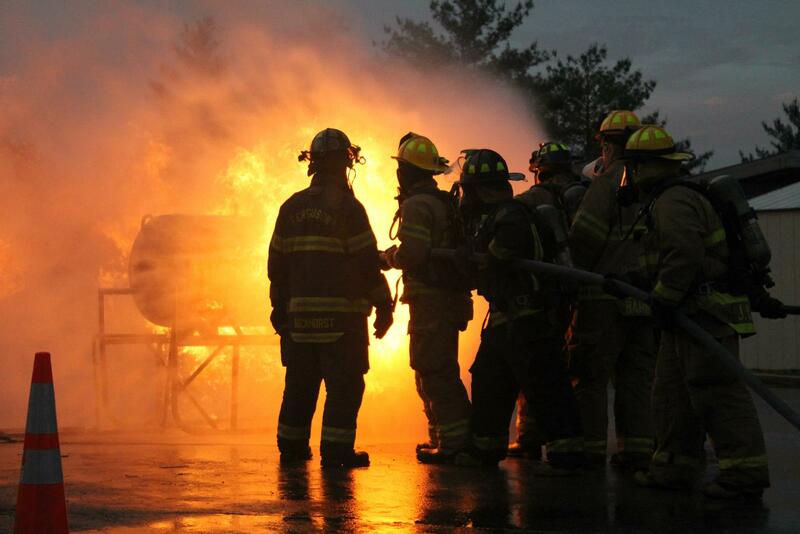 The fire service agencies in St. Louis County have their own individual hiring requirements. The STLCO Fire Academy does not hire firefighters, nor do they provide a job placement service. 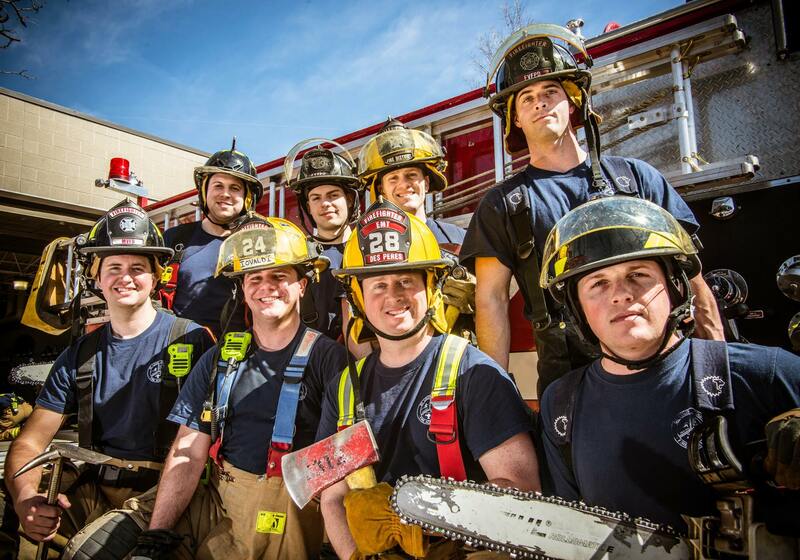 94% of the 1551 firefighters presently working in the 43 different agencies in St. Louis County have either a Paramedics license (82%) or are E.M.T.s (12%). Other agencies in St. Louis County provide these important certifications.